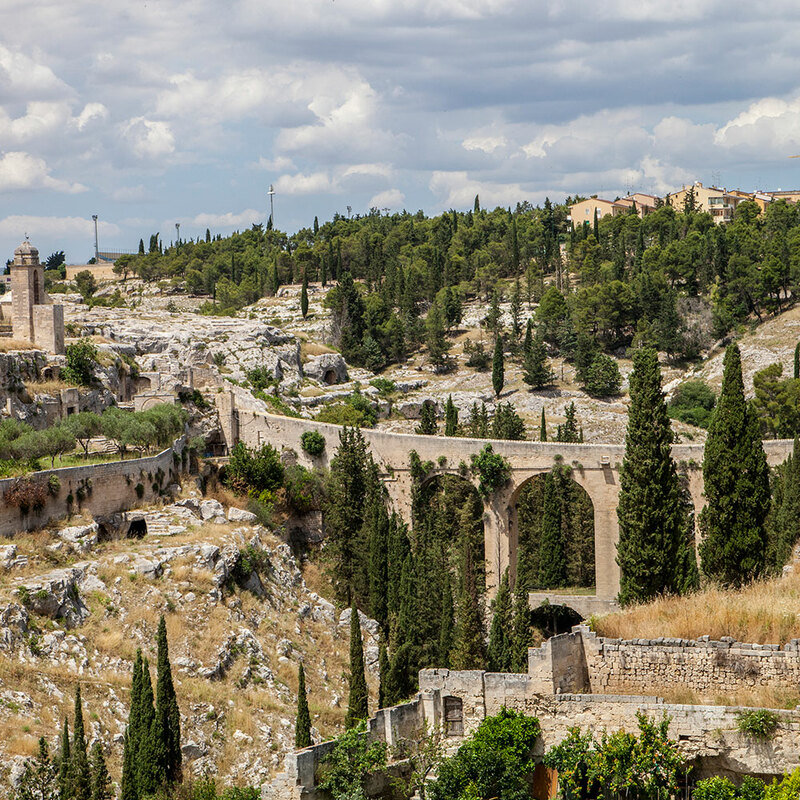 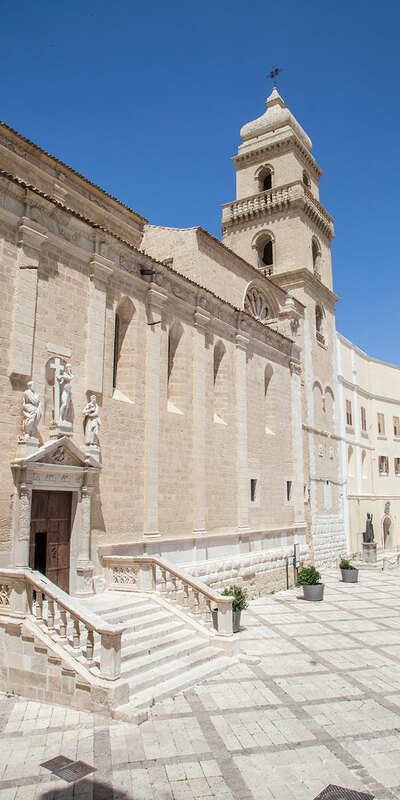 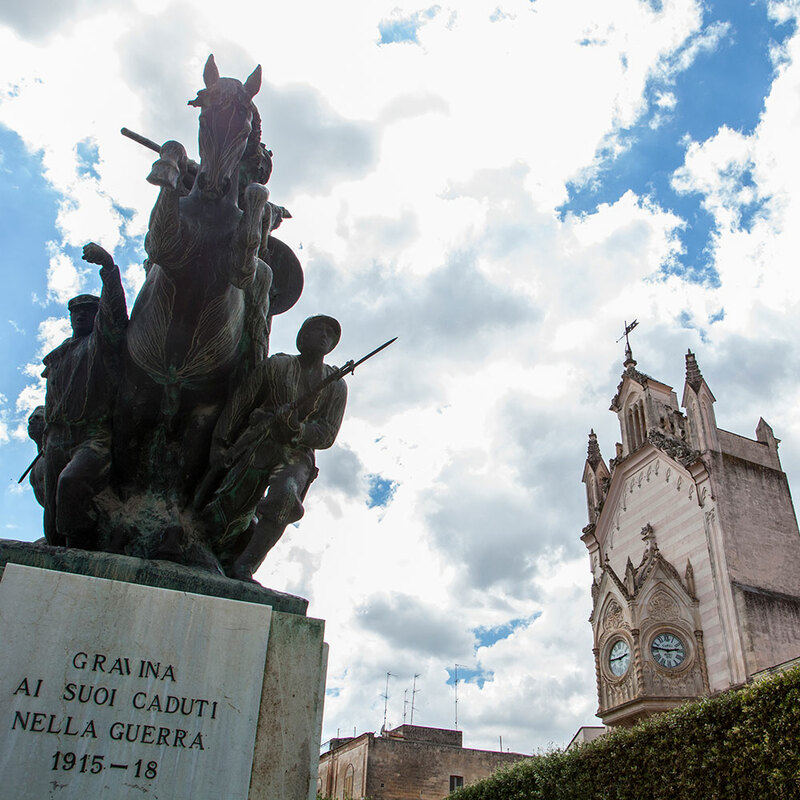 Located in the area of the “Alta Murgia National Park”, Gravina in Puglia has a lot of places to visit: the old town and its rocky churches, the underground city with its old cellars and cisterns, the famous old bridge over the creek and the impressive cathedral. 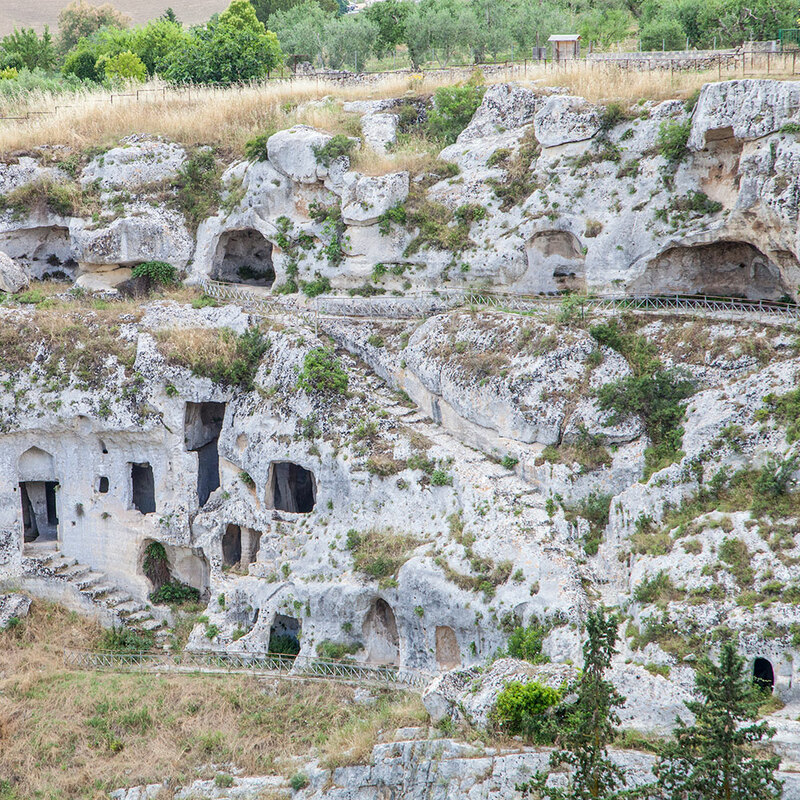 Very close to Gravina, just 15 minutes away, there is the ancient city of Matera, known as “Città dei Sassi” (the stone city): it shows the life of ancient populations who inhabited the region since the Paleolithic times. 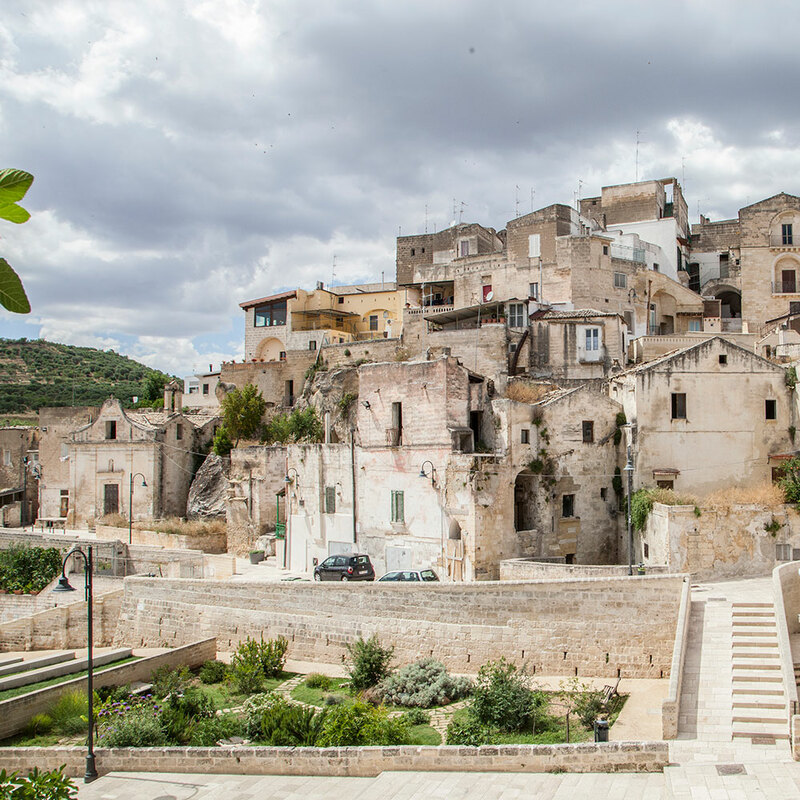 The “Sassi” (stones), renewed over time, pass from a sign of poverty, (so considered until the eighties), to welcoming and valuable places.